Founded in reaction to the Edinburgh International Film Festival’s move to June, leaving cinema largely unrepresented amongst the countless events across the city in August, CineFringe, the appropriately named Fringe short film festival, is back for its second year. Seeking to address this apparent imbalance, the festival aims not only to restore cinema to the Fringe, but also to represent the Fringe and its character within its programme. Building on last year’s success CineFringe are introducing their new Children’s Film Category, aware that the progeny of festivalgoers can potentially thwart everyone’s enjoyment if not properly entertained. Great cinema is always an escape to another world and Celluloid Trips, a quartet of films showing at new Fringe venue Summerhall, are cinematic journeys you’re not likely to forget. On 7 August travel to Guy Maddin’s delirious vision of his Canadian home town in My Winnipeg. With a playful, freewheeling verve, Maddin recreates his formative years and fills his voiceover with truths, half-truths and hilarious tall-tales. Does Winnipeg really have the highest rate of sleepwalkers in the world? 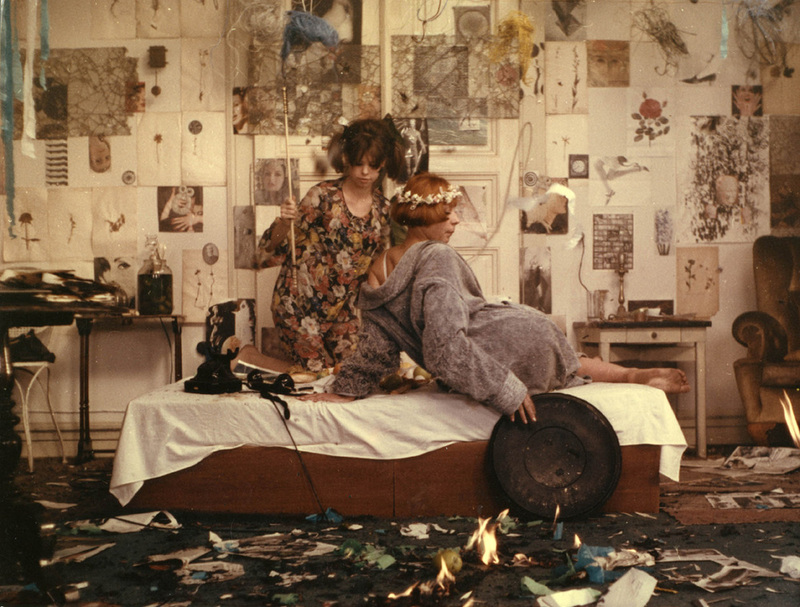 Next it’s to 60s Prague for Vera Chytilová's Daisies (10 Aug), a delightfully psychedelic trip with two young women who, witnessing the world go to seed around them, decide to join in the debauchery and put two fingers up to polite society. Provocative and bizarre, this cinematic enigma needs to be seen to be believed. The final two trips are to a lyrical, mythical Blighty of the like rarely seen on film. 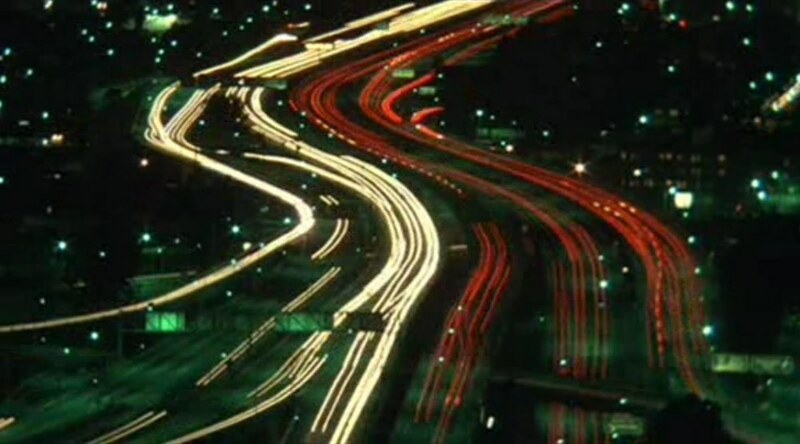 Chris Petit’s 1980 road-movie Radio On is showing 14 August, which sees a London DJ take a mediative drive to the south coast to investigate the death of his brother with only the haunting sounds of Bowie, Kraftwerk and Devo on the radio for company. It’s cool, cold, and beautifully photographed. The International Festival’s inclusion of Godfrey Reggio’s Qatsi trilogy in its programme is cause for celebration in itself, but the fact that Koyaanisqatsi (13 Aug), Powaqqatsi (14 Aug) and Naqoyqatsi’s (15 Aug) operatic scores will be performed live with their composer, the legendary Philip Glass, leading his musical ensemble on keyboards make these rare screenings the film event of the year.